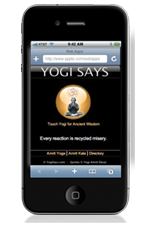 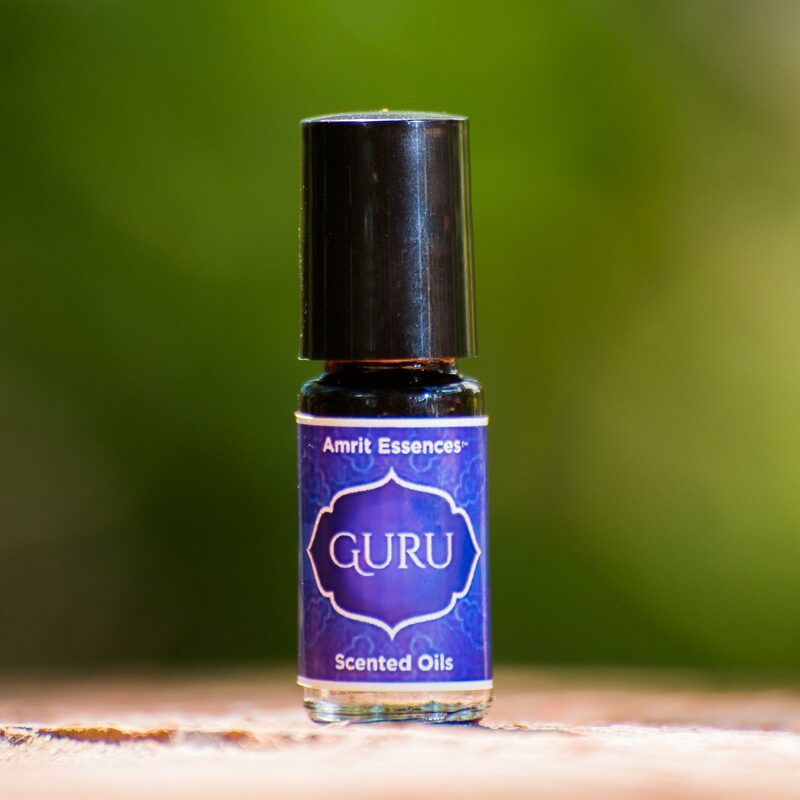 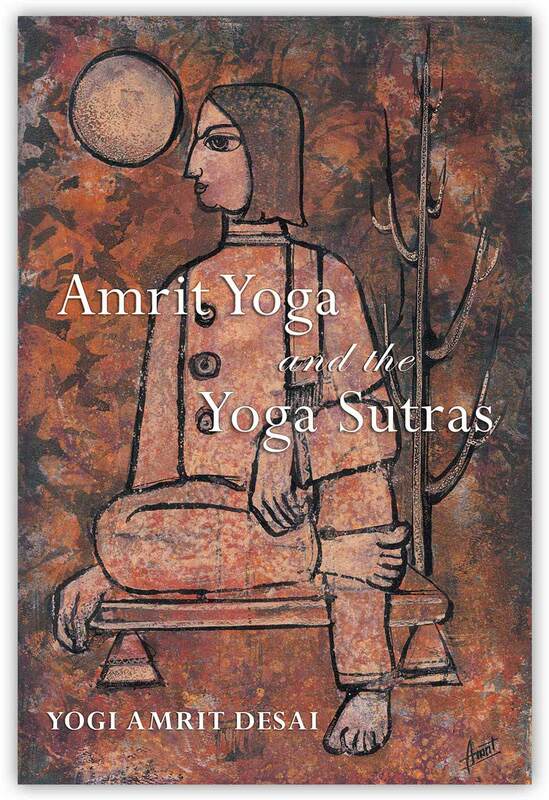 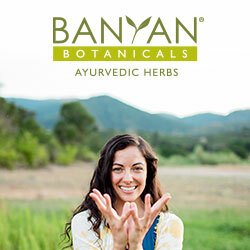 The roots of Amrit Yoga are firmly planted in Patanjali’s Ashtanga Yoga. 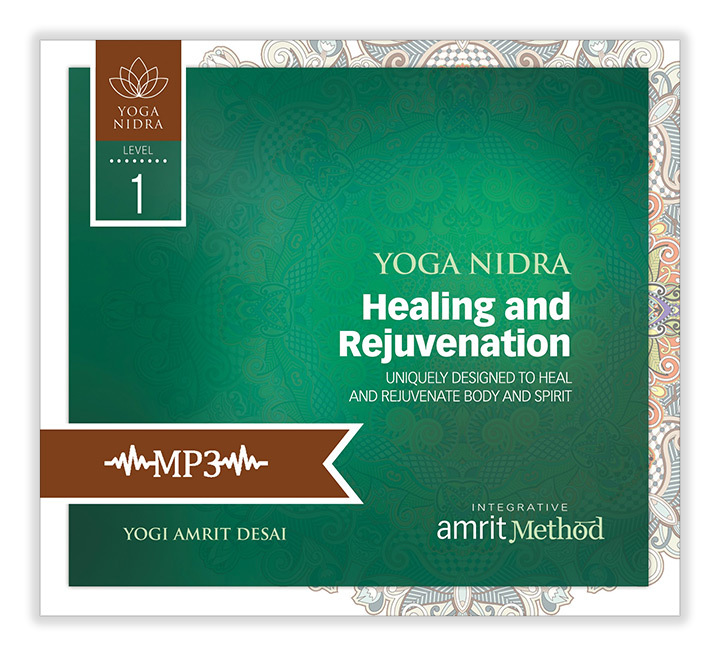 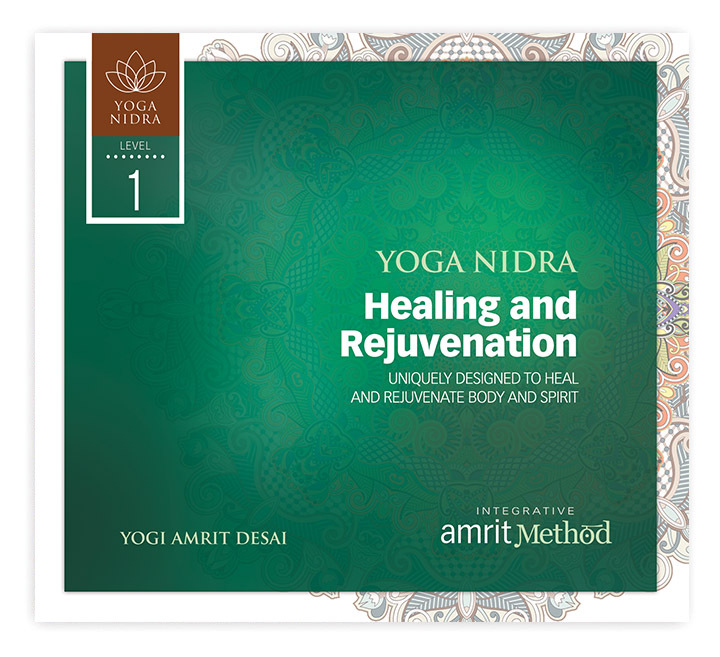 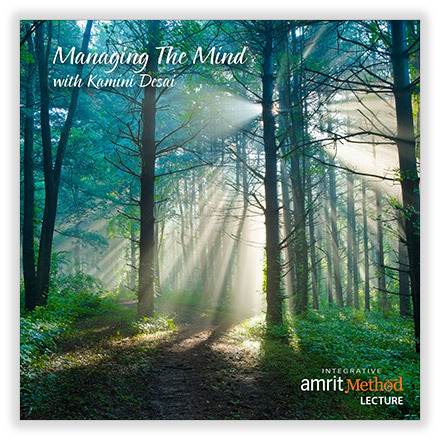 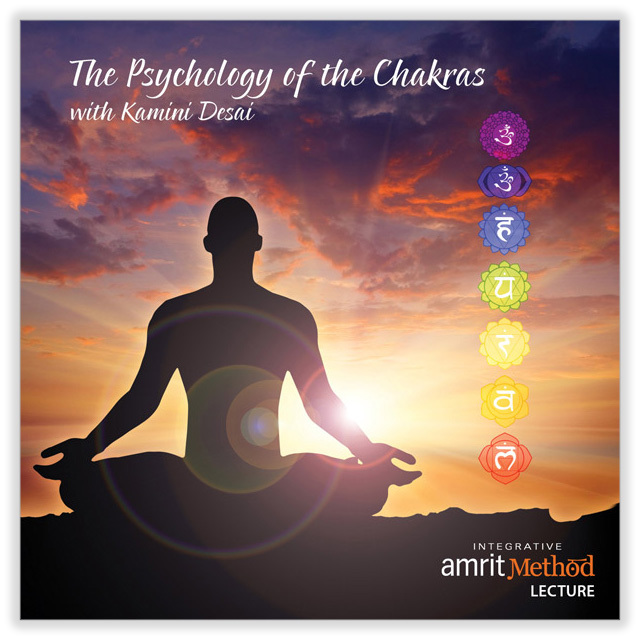 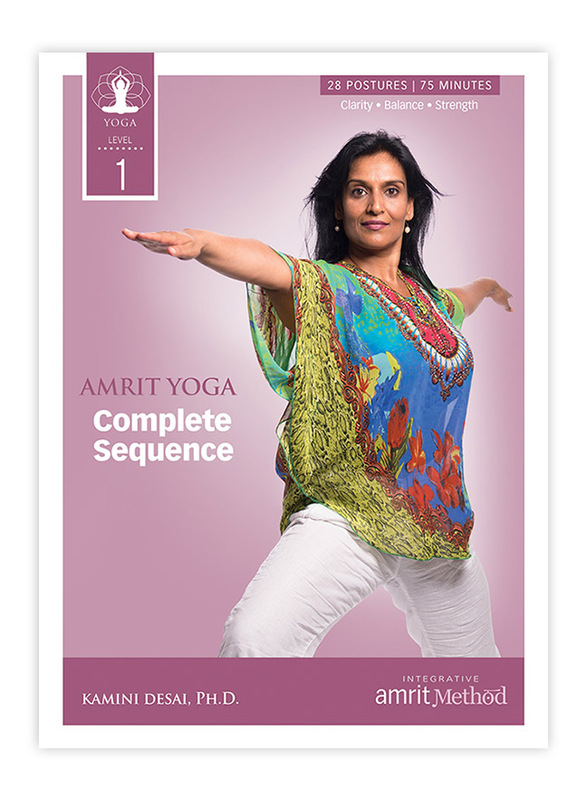 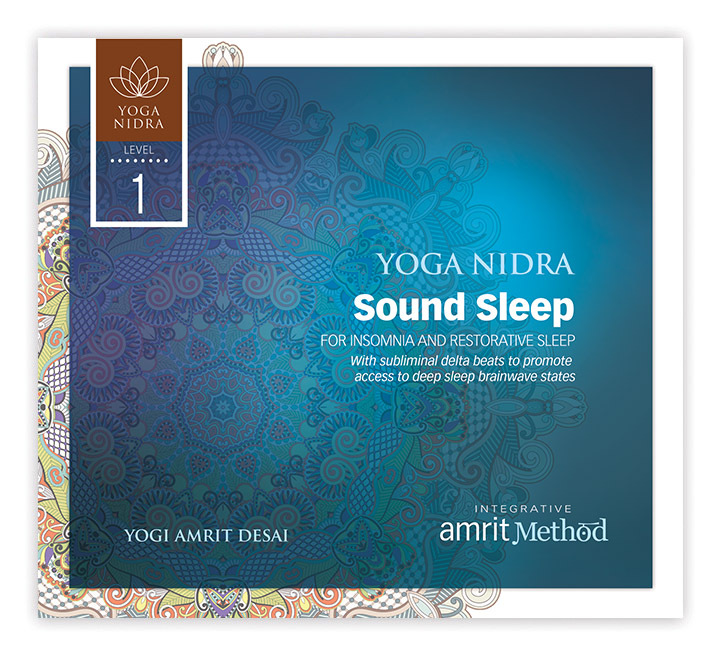 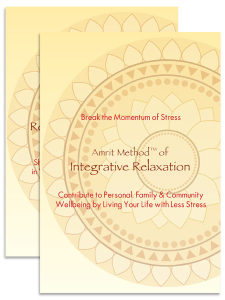 Novices and experienced practitioners alike will benefit from this clear presentation of the Integrative Amrit Method (I Am Yoga®) Yoga practices and philosophies. 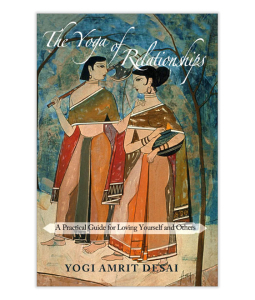 The ancient threads of Patanjali’s eight-limbed yoga are woven into vibrant relevancy in the yoga system developed by Yogi Desai. 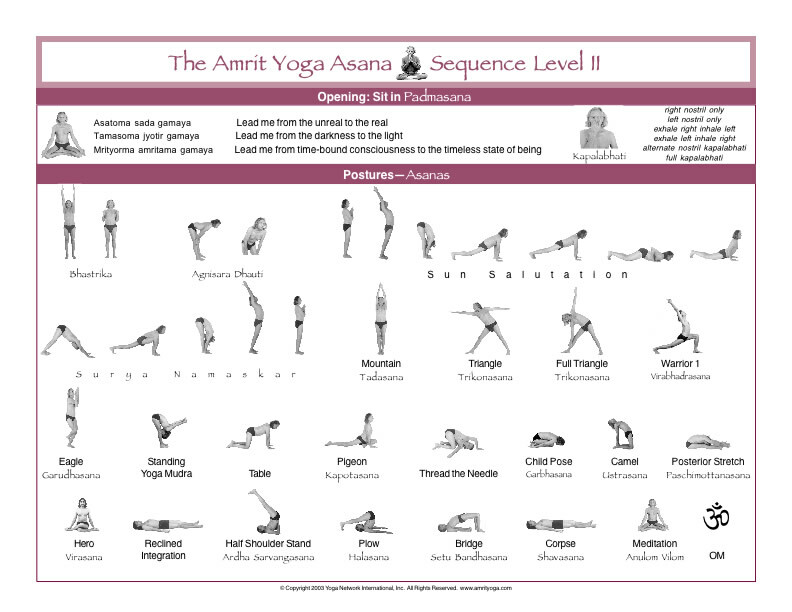 For All Levels. 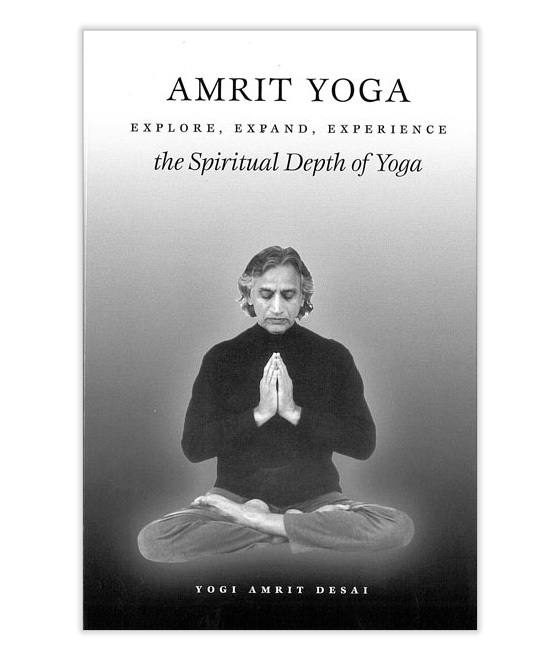 Softcover, 140 pages including glossary. 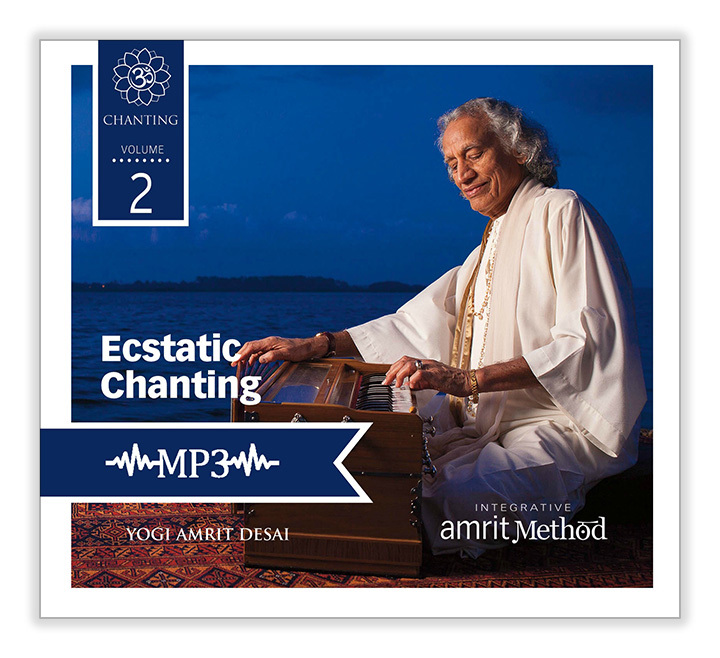 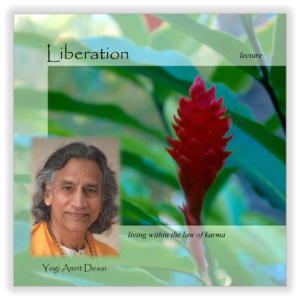 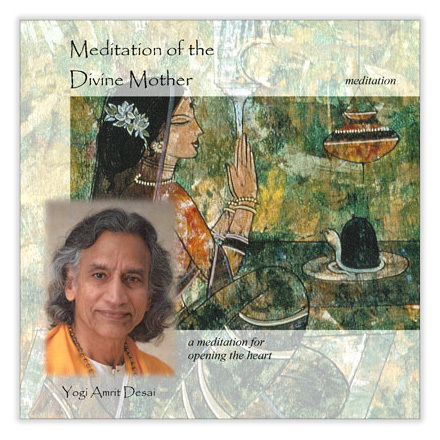 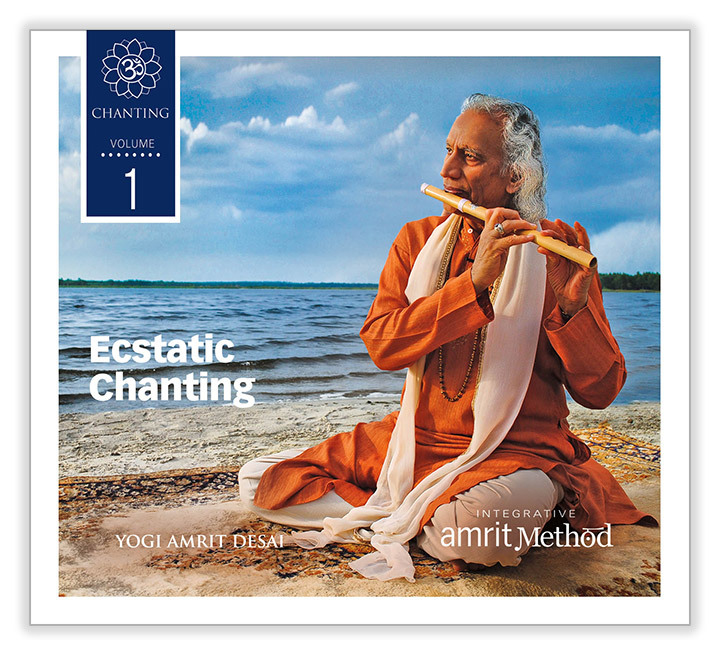 Songs of Love contains ancient chants, prayers and mantras from the Lineage of Shri Bhagwan Lakulish, Shri Swami Kripalvanandji (Kripalu), and Shri Gurudev Yogi Amrit Desai. 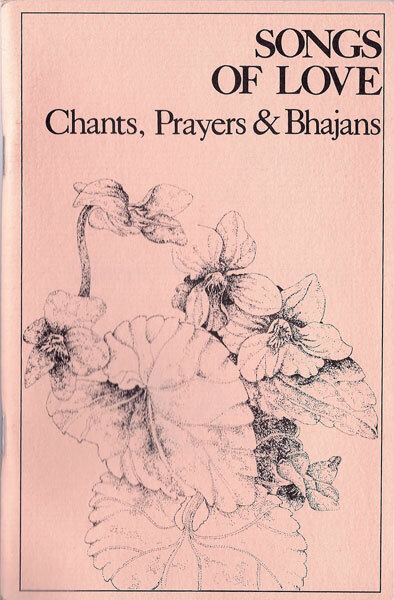 Includes many of the chants and prayers Bapuji used. 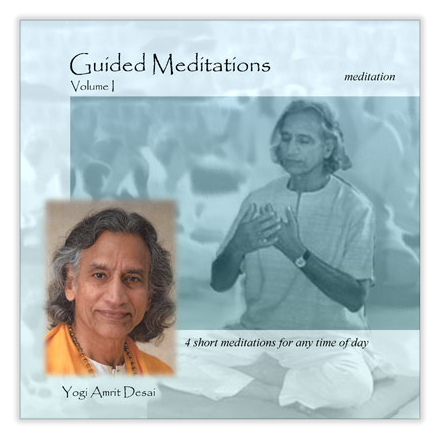 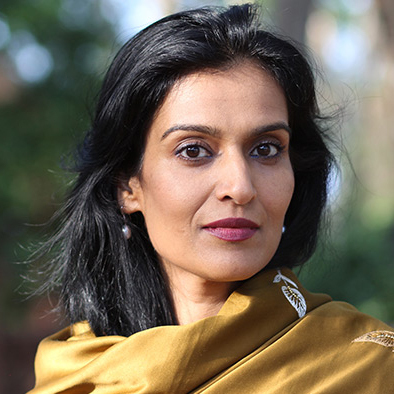 English translations and interpretations are included with Sanskrit and Gujarati verses. 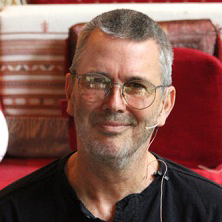 Richard Faulds, who edited and provides the commentary for this lovely collection of teachings, believes the legends of Lakulish and others can also be read as deeply symbolic. 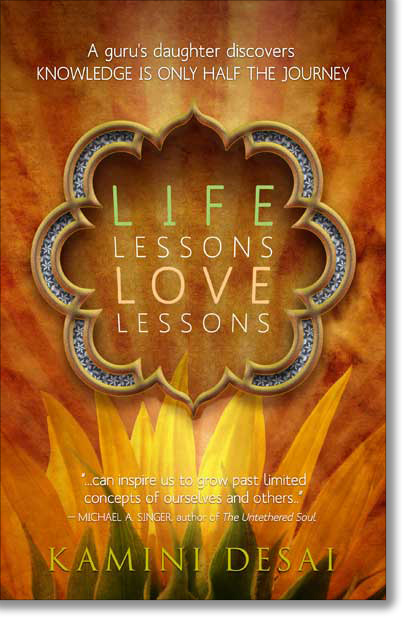 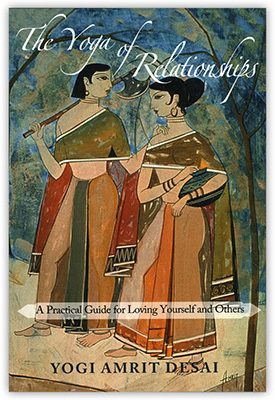 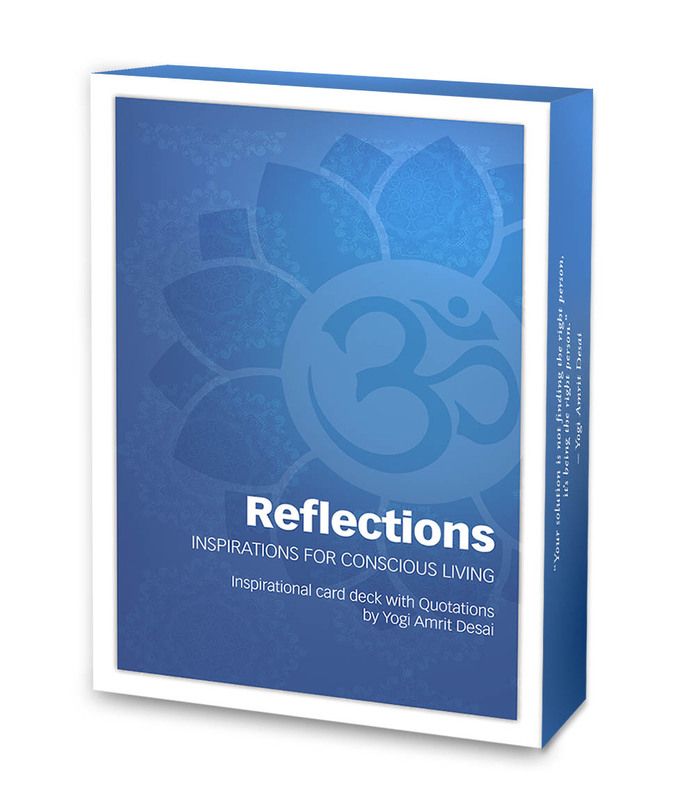 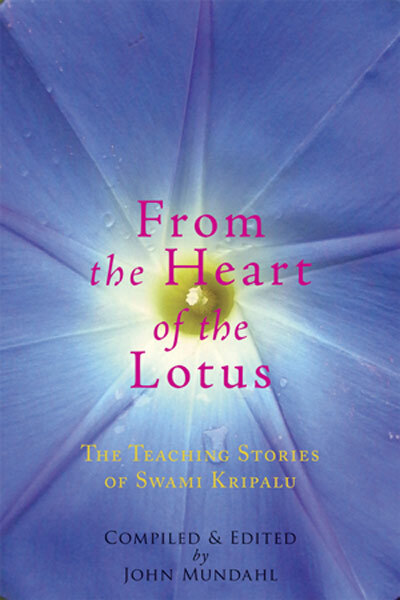 Interpreted in this light, these teaching stories convey vital messages for anyone treading the Kripalu Yoga path. 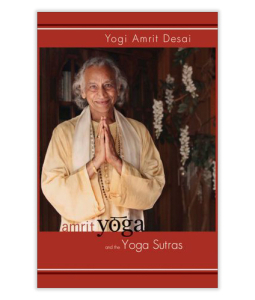 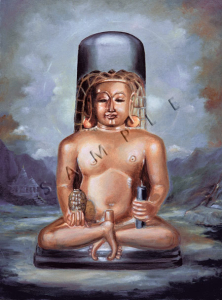 Kripalu was a renowned master of kundalini yoga. 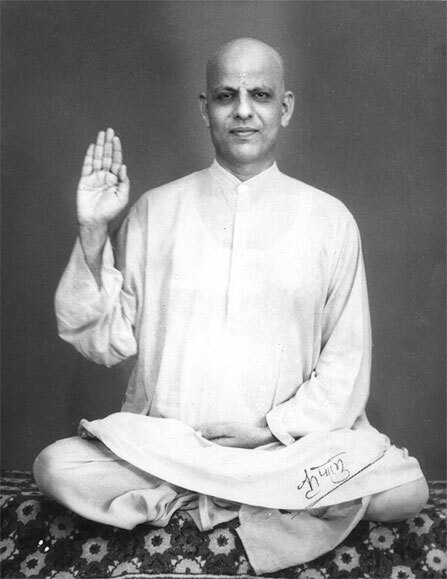 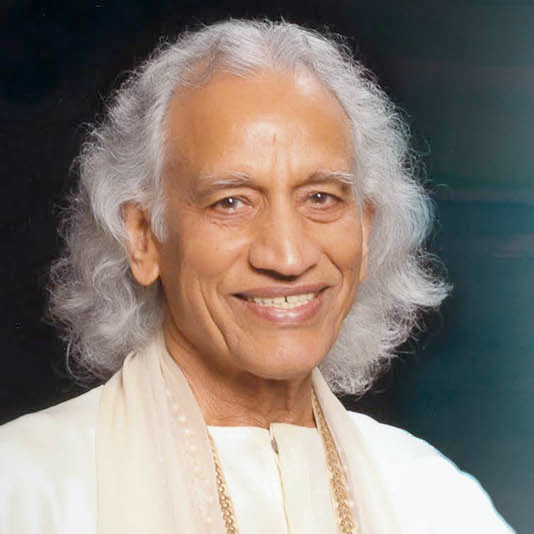 Even though he maintained the most rigorous spiritual discipline (including 22 years spent in complete silence), he was fond of telling unforgettable, often funny and heart-warming stories as a way of making his teachings relevant to everyday life. 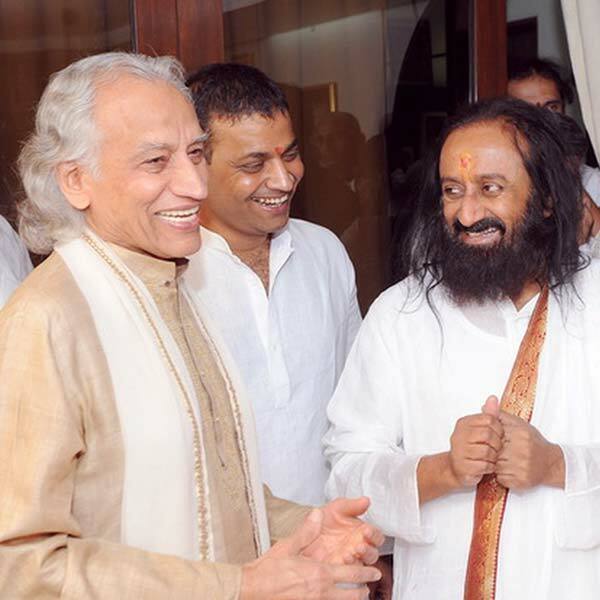 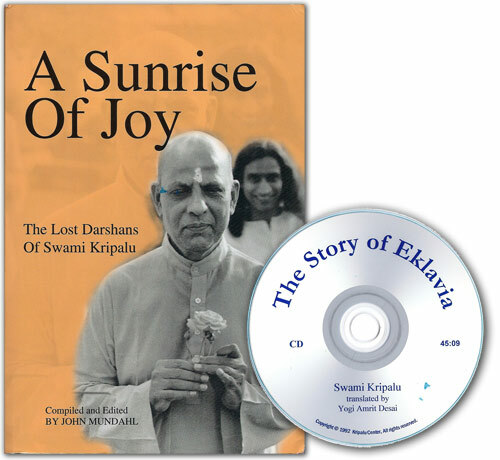 In 1977, Swami Kripalu surprised his thousands of Indian followers by accepting an invitation from his devoted disciples, Gurudev and Mataji, (Yogi Amrit Desai and Urmila Desai) to visit America. 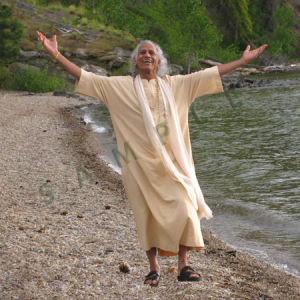 He was so struck by the spiritual openness of the American youth he met that he stayed more than four years. 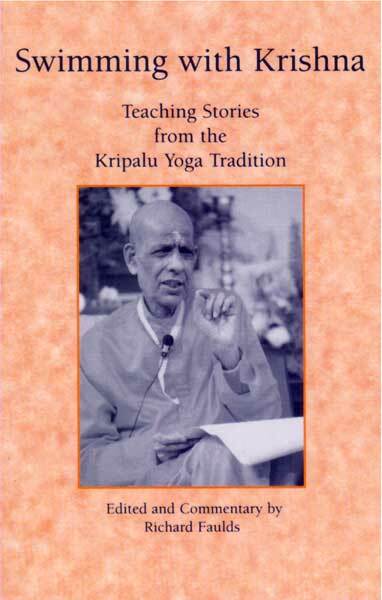 He deviated from his life of silence to deliver a series of teachings from which the stories in this book are largely derived. 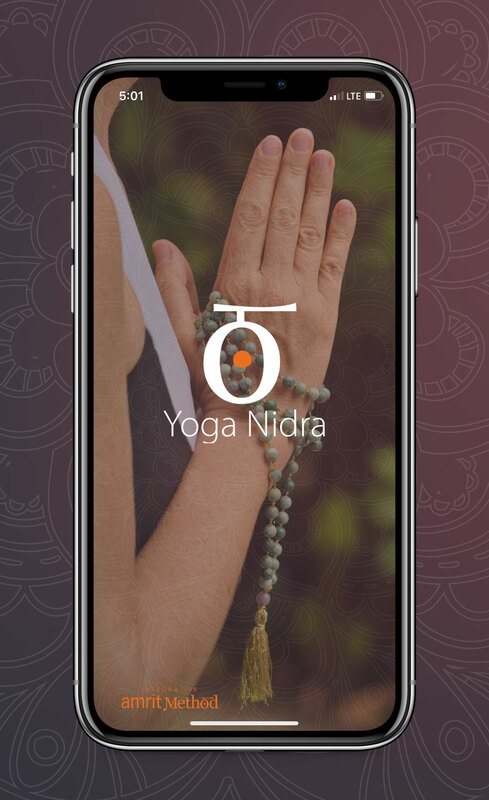 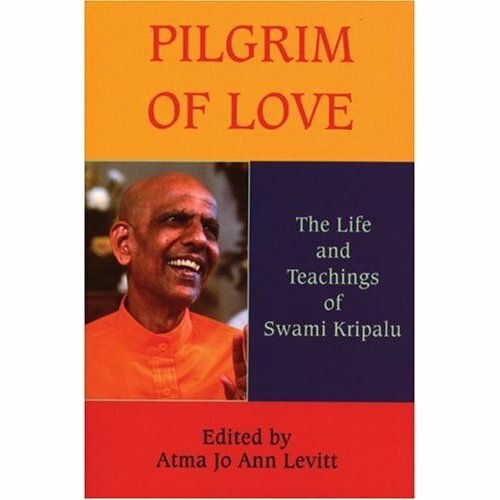 The stories themselves contain the essence of his deepest spiritual teachings, which still serve today as the foundation of Kripalu Yoga CenterÕs approach to yoga and spiritual life.